The Fon Tops Collection reflects the divine connection we each hold with the land and the elements. 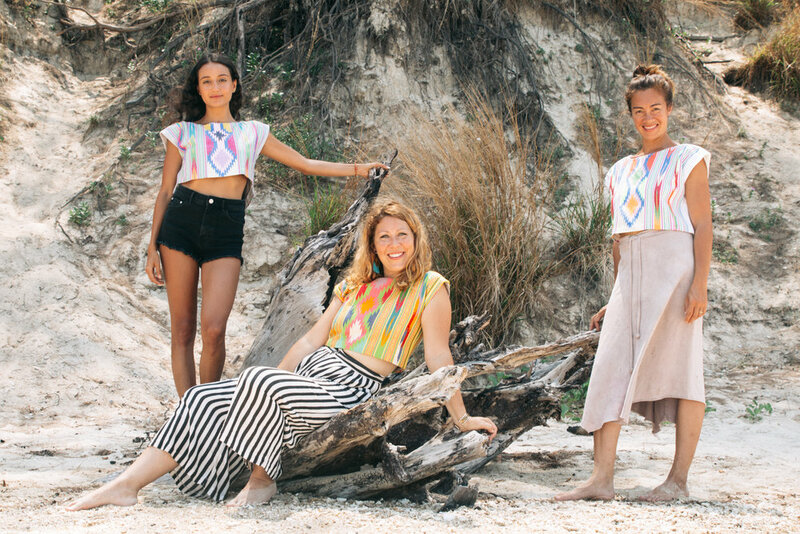 Inspired to awaken this connection within us all, Fon Fabrics co-created these tops with Noan Harn and her cooperative of artisan weavers in Myanmar. Their unique tops are a tangible gift of their shared belief in a life rooted in nature and women as our guides on this journey. Fon means “rain” in the Shan language. Water is loved and honored as the creator of natural abundance. Fon Tops is an embodiment of a new model of business. One that values the feminine qualities of collaboration, global connections and nurturing of communities and the Earth. 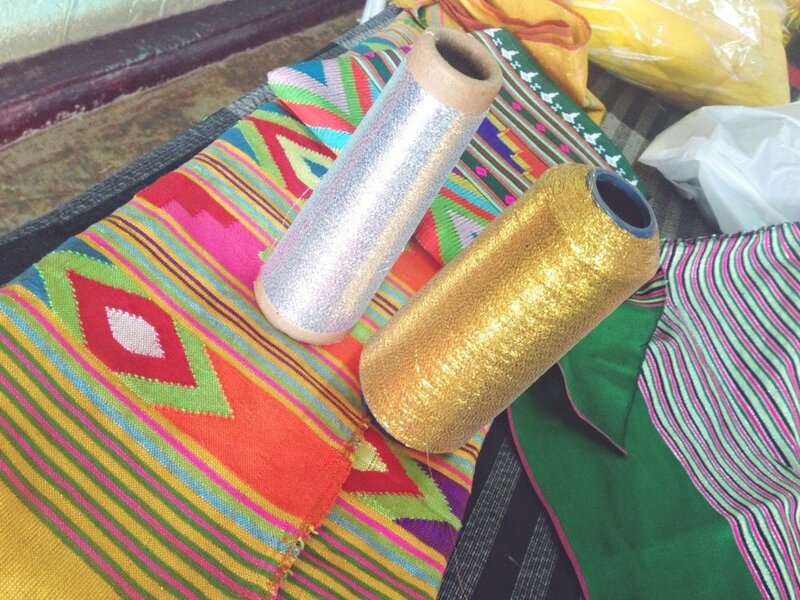 Handwoven from vibrant colors and patterns, these textiles take 3 days to create and are worn daily in Shan culture. Using a pedal loom and traditional knowledge, Noan Harn brings to life the colors and patterns from the local rivers, rains and forests. These made-to-order tops grant us access to traditional patterns and wisdom. Every co-creation is a reflection of a shared reality. Fon Tops were co-created in the trust of women as creators and connectors to natural abundance - women as water. A reminder to surrender to our innate flow and be held. The unique blend of traditional patterns and modern design allow you to shine. We find abundance, creativity and beauty in the forest. And we feel it present in this top. The unique blend of traditional patterns and modern design allow you to shine.